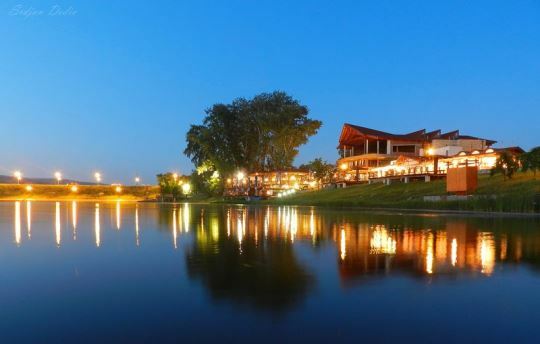 Branicevo Chess Union, Chess Club VGSK, municipality Veliko Gradište and Danubia Hotels are warmly welcoming all participants and guests to the Chess Festival “Silver Lake 2016″! The Chess Festival will take place from 19-26th June, 2016, at the “Kamin hall” of Restaurant Sidro and “Great hall” of Danubia Park Hotel. « Dobrodošli na Srebrno Jezero!